The 1202 SIP CallBox offers a reliable and integrated solution for applications requiring one-touch programmable page announcement and response. 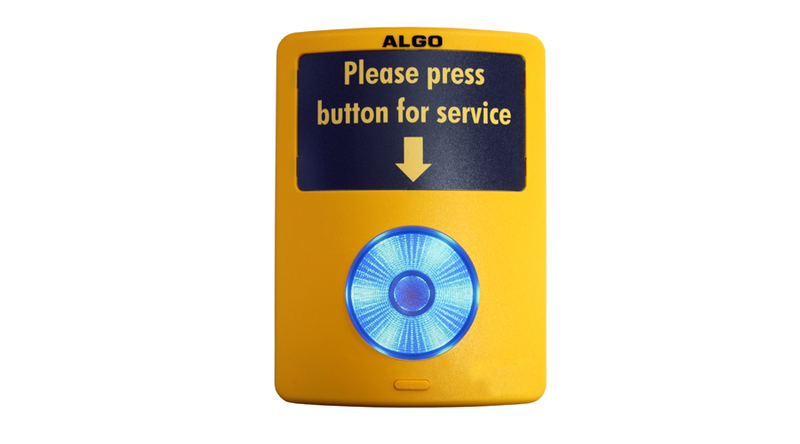 SIP compliant, the 1202 is highly visible and easily activated, making it ideal for improving customer service or for emergency and non-emergency alerting. The 8061 IP Relay Controller is a required interface, supporting up to four 1202 CallBoxes.